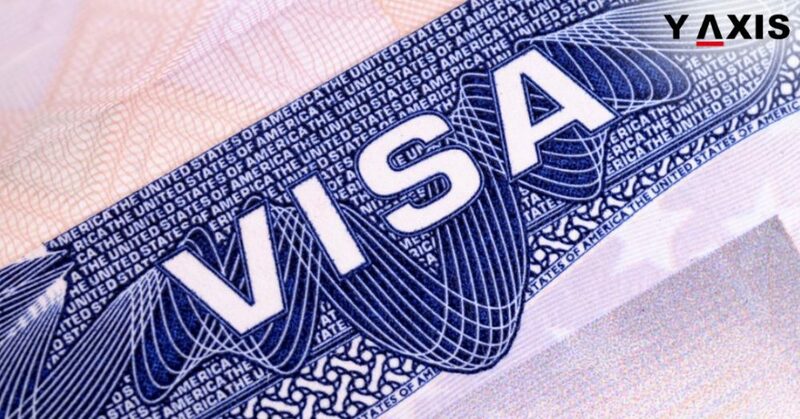 In the latest US Visa alert, USCIS has issued an important update on Premium Processing (PP) for H-1B applications. This for those petitions filed under the H-1B cap for FY 2020. USCIS has explained the implementation and availability of the Premium process for these applications. It has said that the service is being offered in a 2-phased manner. 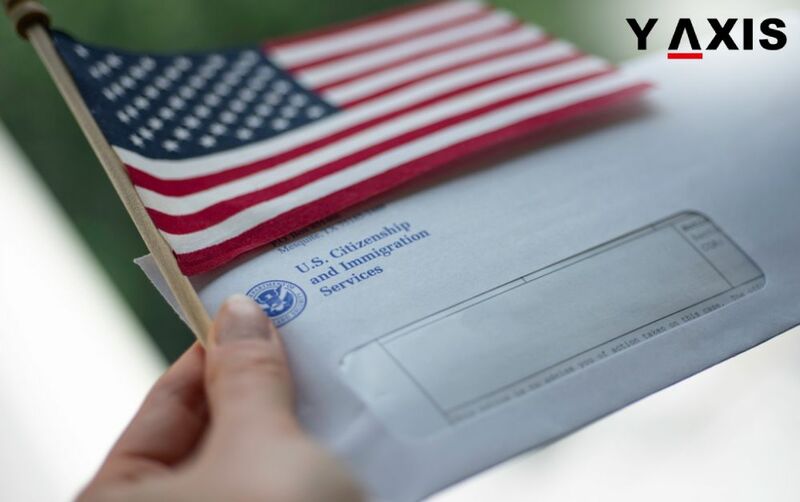 The H-1B petitioners who request a status change and stay extension on their I-129 Form can request the service from 1 April 2019. This is by simultaneously filing I-907 Form – Premium Processing Request. It has been indicated by the USCIS that the commencement of the 15 day PP period for these cases will be delayed till 20 May 2019. This will permit the agency to administer the H-1B lottery for FY 2020 prior to the clock for PP starts ticking. 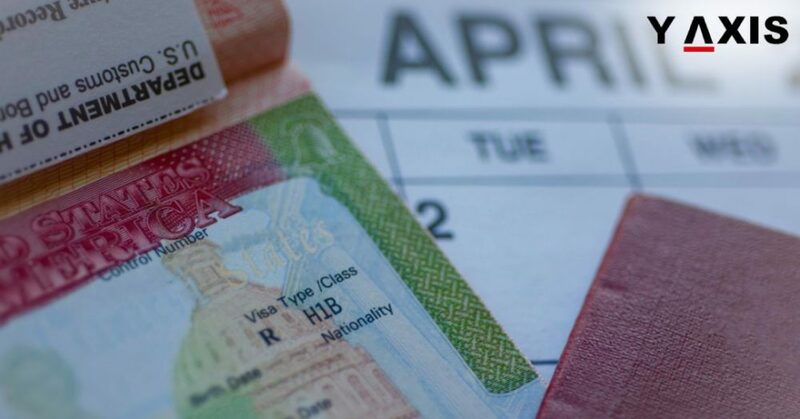 Applicants of H-1B in FY2020 who seek PP but not status change will have to wait for minimum till June 2019. 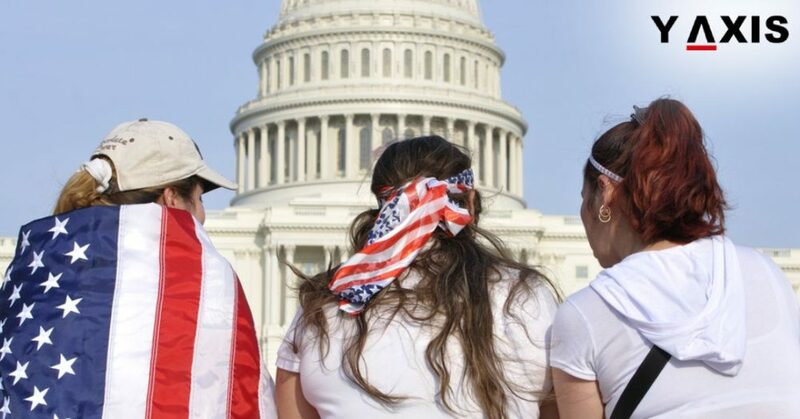 USCIS has indicated that it will declare the availability of PP for them at this time. 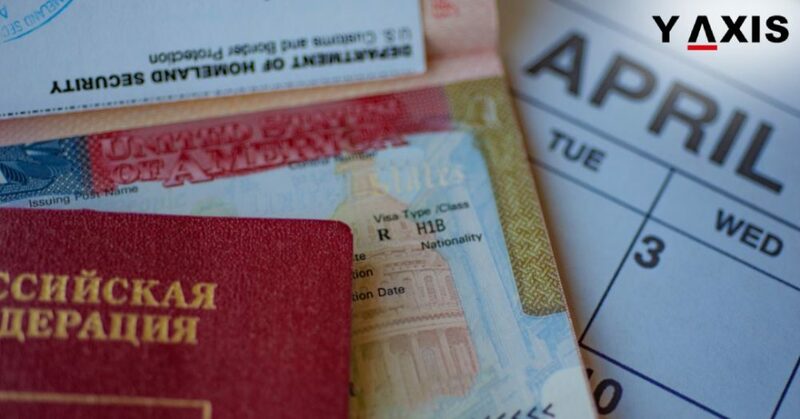 USCIS effectively is earmarking PP availability for FY2020 H-1B cap cases. Priority will be offered to cases that request a change of status, as quoted by the JDSUPRA. 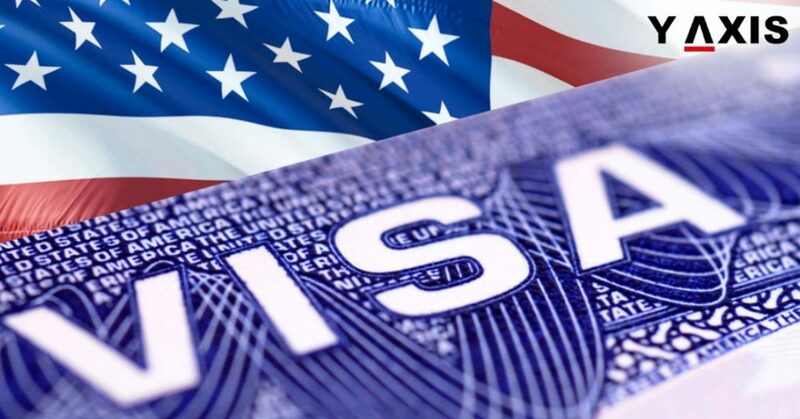 15-day processing of US Visa applications is offered by USCIS under the Premium Processing. This is for petitioners who utilize this service. If this is not met, the PP Service fee will be refunded by the agency. The relating case will continue to receive speedy processing if the fee is refunded. 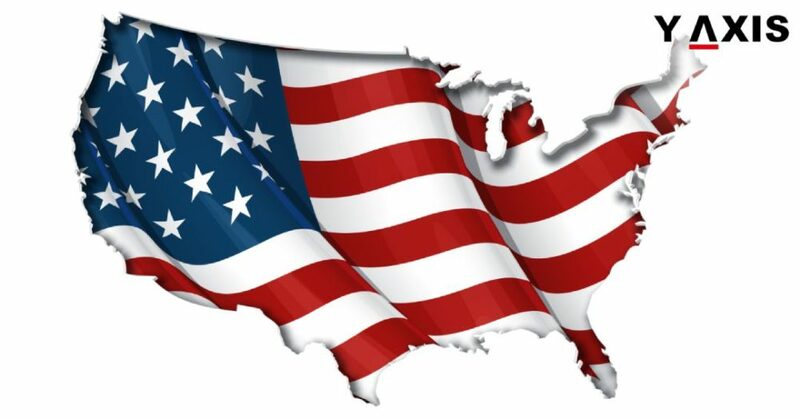 The period of 15 calendar days begins when USCIS accurately gets the latest version of I-907 Form. This is the Request for Premium Processing Service and at the exact address for filing indicated on the form.